Solar District Heating is bringing down the walls of the industry helping our district heating networks to become even greener and efficient. From being a niche technology in the past, it has now become one of the key elements for cities that consider embracing Europe’s energy transition. 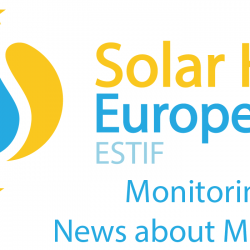 In this webinar, experts and key stakeholders will explain, not only what makes Solar District Heating an attractive technology, but also what are the latest innovations and what we need to expect from a technology that its beginning its own revolution and market uptake in Europe. 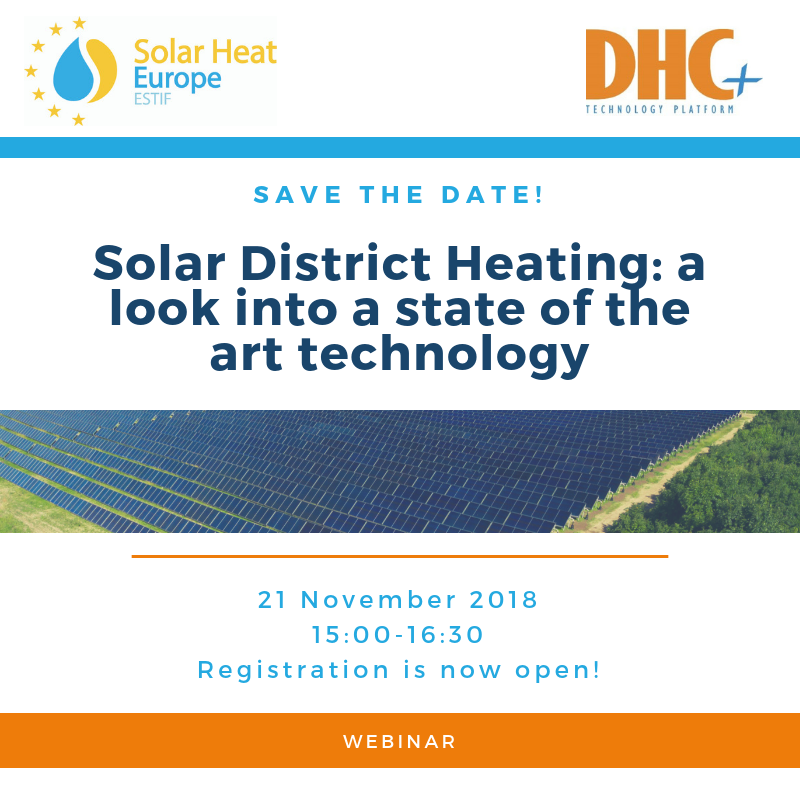 Join us in this webinar organised by the DHC+ Technology Platform and Solar Heat Europe and discover all the elements this technology has to offer! Potential for Solar District Heating – A game-changing approach by Christian Holter, S.O.L.I.D.